Ideal Use: Cleaning snow in airport, highway, parking lots, bridges and other complicated roads. 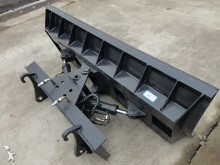 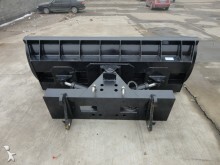 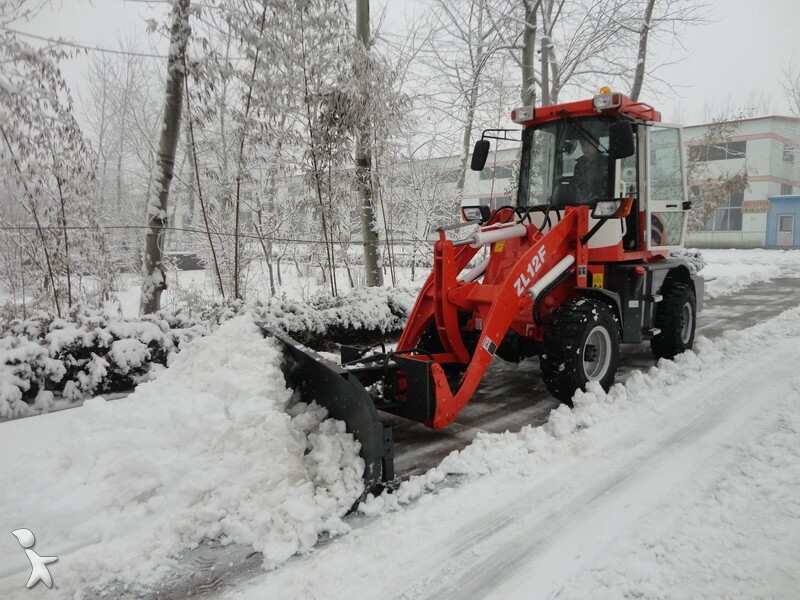 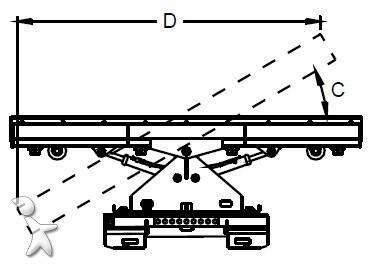 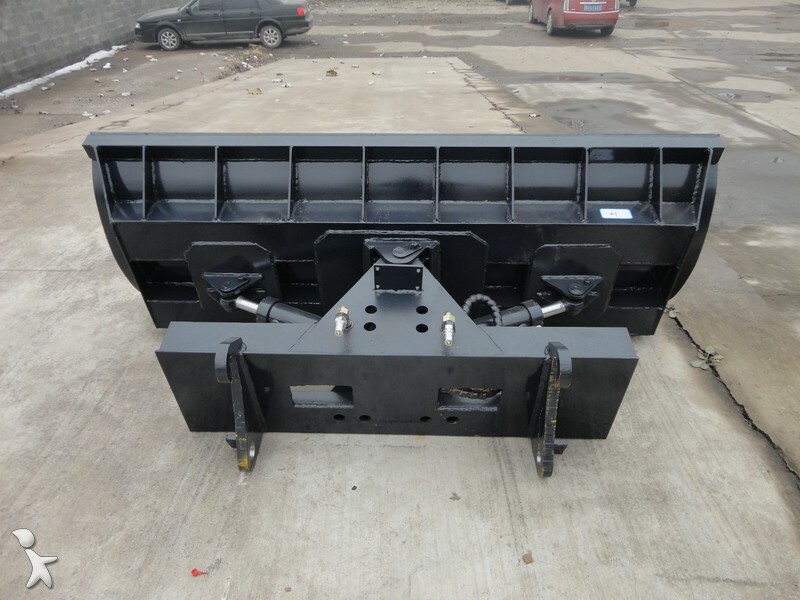 Besides snow removal, if adequately equipped, this straight snow blade, angle snow blade, snow plough and snowplow can also be used in road construction, surface and paving work, municipal works, road clearing and landscaping for leveling of paths and surfaces, backfilling trenches, pushing loose soil and feed lot clean-out. We have angle snow blade, snow plough or angled snow plow of various specifications that can meet your different application or loader needs. 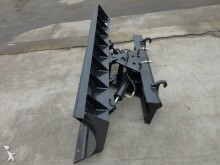 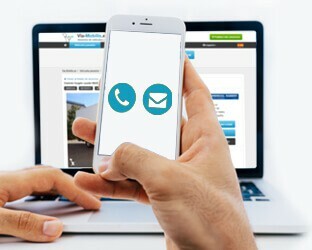 Any specifications and designs are available upon request.